1. 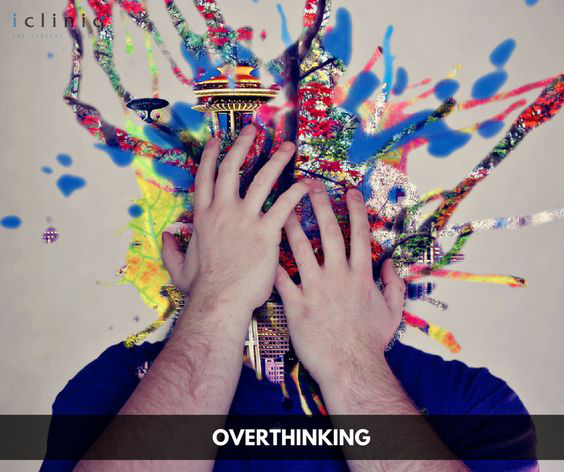 OVERTHINKING: Overthinking usually branches out the problem and results in you having misplaced anger. Sometimes, overthinking can cause minor issues to blow out of proportions. This will in turn, lead to severe anxiety. Also Read : Anxiety: an Everyday Occurrence or Is There Something More to It? How to work through this: This might sound funny but setting aside time every day for overthinking might work. Prepare yourself to not think about this issue, anytime before or after the fixed time. This will steer your mind clear of anxiety, for the rest of the day. Also Read : Anxiety is every day of my life. Rarely I do get a small break without anxiety. It has been 10 years. 2. 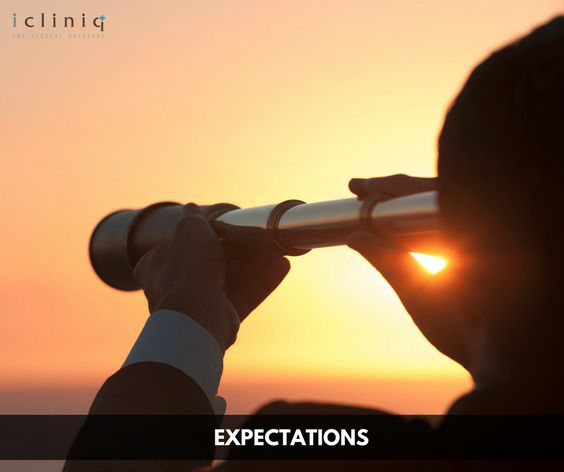 EXPECTATIONS: Never try to predict what would happen and place too much faith in your predictions. Life mostly takes a turn, when you least expect it to. Hence, expectations based upon your prediction mostly take a blow, leading to anxiety. How to work through this: Always focus on the problems of the current situation and deal with them. Have a clear objective, as to what you want to achieve and start working towards that, rather than having random expectations. 3. DENIAL: Failure to accept & confront real life problems will scale up your anxiety to a whole new level. 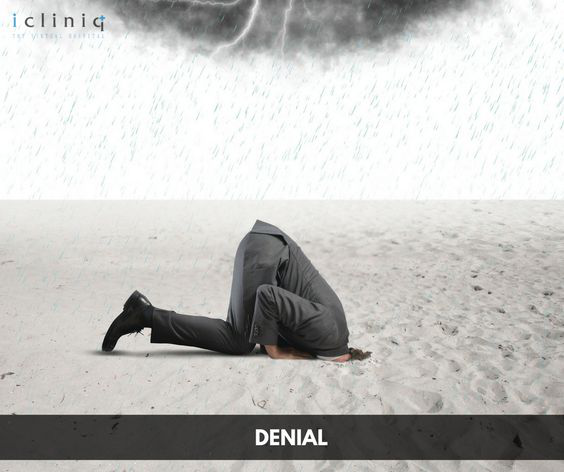 Being in denial today will only let you face your demons later with more vigor. Always choose to fight minor battles then and there rather than making them wars and suffering heavy losses later. How to work through this: Accepting the fact as to who you are and what your limits help a lot. Never feel bad to ask for help whenever necessary. We are only humans after all. Once you accept the fact that you need help, your anxiety stops driving you and you will start working on a solution. 4. 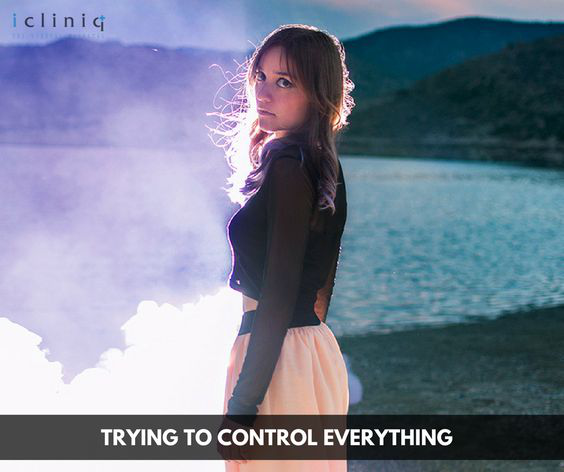 TRYING TO CONTROL EVERYTHING: You cannot always be on top of everything and everyone. We must learn to let go and let the unknown surprise us. How to work through this: Understand the fact that being in control is only a figure of speech. Focus on the things you feel you can control with ease and use them to manage the ones you cannot. 5. 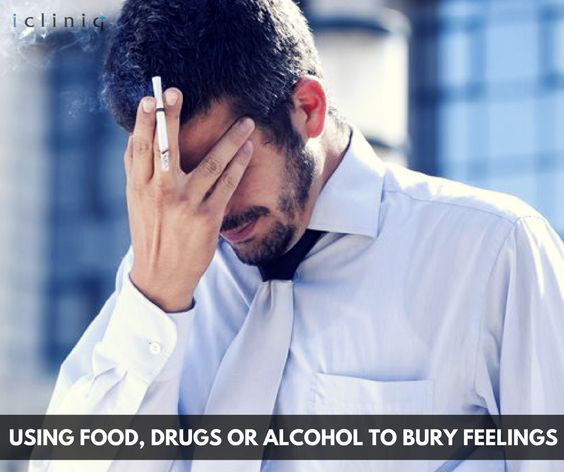 USING FOOD, DRUGS, OR ALCOHOL TO BURY FEELINGS: Just like denial, temporary relief via external substances is not a long term solution. Preparing your mind to focus on solutions is how you can put a full-stop to problems. How to work through this: Use your mind to look for solutions as to how you can face the problems, rather than setting them aside for later works wonders. Make yourself a priority and find ways to get yourself better. 6. 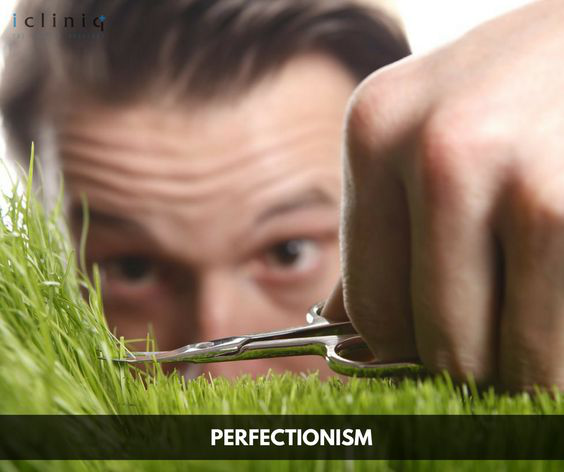 PERFECTIONISM: Perfection is a perception, just like trying to control everything. It leads to unhappiness and frustration down the road. Every time it seems like you have attained perfection, there will come something better. How to work through this: Let perfection be what your 100% effort can achieve and not what you imagined you will achieve. Use perfection to motivate yourself but make sure you stay happy with what you have. Q: Can anxiety and stress cause frequent urination? Q: Can anxiety cause foot drop and twitches in the body?